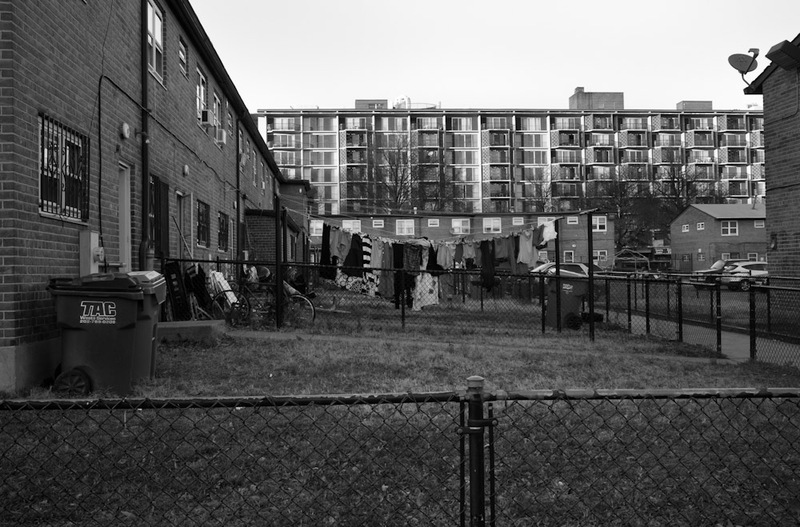 Greenleaf Gardens' low-rise housing community for low income residents. Current planning discussions include much-needed redevelopment of Greenleaf Gardens. Many residents fear that they will not be able to remain in, or return to, their homes should new construction take place.